Central Vacuum Systems Edmonton | Built-in Vacuum Installer Ltd. Your Vacuum Is Only as Good as the Installation! With our professional installations, you can rest assured that your system will run efficiently, effectively and safely. 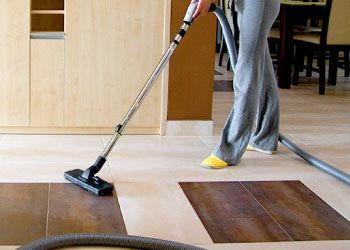 You may have the best central vacuum system made today, but if it’s improperly installed, your system will be no more effective than a lump of stone. Even worse, an improperly installed central vacuum cleaner can potentially cause serious fire hazards in your home. That’s where Built-In Vacuum Installer Ltd comes in. We complement our central vacuum system sales in Edmonton with professional installations, which will ensure that your central vacuum system runs effectively, efficiently and most importantly, safely. 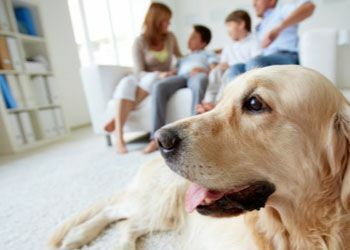 Our staff are highly trained and experienced in dealing with central vacuum systems in Edmonton. Give us a call today and deal with the experts! 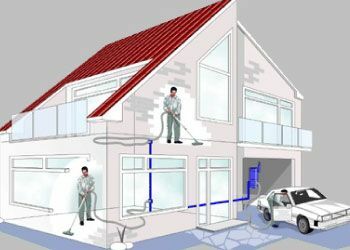 Whether you’re a home builder, a business owner or a residential customer, Built-In Vacuum Installer Ltd will take care of your central vacuum installation needs. Our company is licensed, insured and we’re a member of the Workers’ Compensation Board. Our specialty is new construction installation! 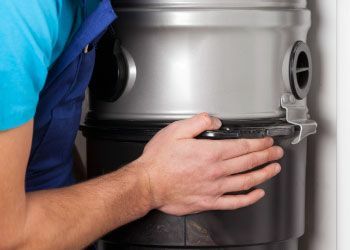 We even provide in-home service calls and inspection services, along with many others for your central vacuum systems in Edmonton. We welcome you to browse our gallery to view our past projects. Built-In Vacuum Installer Ltd offers free estimates for all our work. Call or email and ask for your cost-free quote! We proudly serve Edmonton and the surrounding areas.